Whiplash is a very common side effect of an injury. Although its prevalence makes many people assume that it’s “not a big deal,” however, that couldn’t be farther from the truth. Whiplash is linked with some surprisingly severe symptoms and left untreated, it can turn into a serious chronic injury. That’s why it’s so important to deal with the problem quickly. Here at Zaker Chiropractic, we believe that information is the first step in treatment. Please read on to learn more about your whiplash and how to treat it today. What Is Whiplash and What Causes It? Auto accidents: The jarring effect of coming to a sudden halt, or being hit from behind, usually results in whiplash of some degree. Sports injuries: Athletes who run into solid objects, trip and fall, or get slammed to the ground may suffer whiplash as their necks ricochet off the ground or other objects. Falls and other types of trauma: Falling downstairs or slipping on steps can also result in injury, including whiplash. Assault: Sadly, this happens. If you or someone you love has suffered an attack, it’s critical to seek law enforcement help and therapy as well as chiropractic care and medical treatment. What Happens to Untreated Whiplash Symptoms? Unfortunately, untreated whiplash symptoms don’t tend to go away. Rather, they intend to intensify over time. More mild symptoms, if not addressed, can progress to more serious symptoms. In fact, even if you don’t believe yourself to have whiplash, you might have it. Don’t risk untreated whiplash symptoms when you could make an appointment with a chiropractor today. The basics for how to treat whiplash include heating and icing the neck, staying off your feet and resting for a few days and, most importantly, taking steps to realign your body. When the spine suffers a jarring injury that throws it out of alignment, the results may spread to more than the neck and shoulders. It’s important to see a chiropractor to fully understand how to treat whiplash. If you want to learn more about chiropractic treatment for whiplash. We invite you to get in touch with us today. When you’re ready for whiplash treatment, you need to find a qualified chiropractor for whiplash. Don’t simply pick up the phone and call the first clinic you find, either. 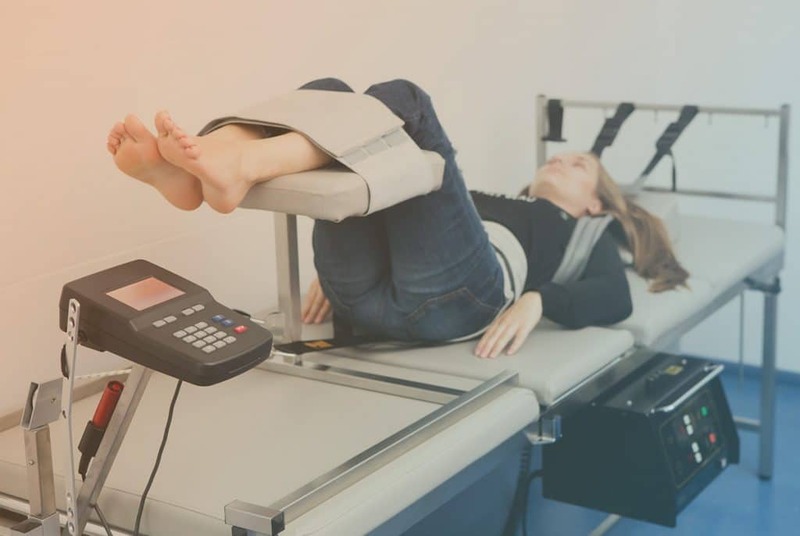 When looking for a chiropractor for whiplash, make sure to ascertain a few basic facts, such as the length of time they have in the business, the types of treatments they offer and their level of expertise dealing. You’ll also want to find a chiropractor who sees themselves as a patient advocate, to ensure that you’re always the most important thing on their mind. Zaker Chiropractic is a leading chiropractic and wellness practice serving South Bay & Orange County. Owned by Dr. Misa Zaker, you can visit our auto accident chiropractors in three locations: Newport Pain & Wellness in Newport Beach, South Bay Pain & Wellness in Torrance, and San Pedro Pain & Wellness in San Pedro. Each clinic offers a multidisciplinary list of services as well as a full range of whiplash treatments. 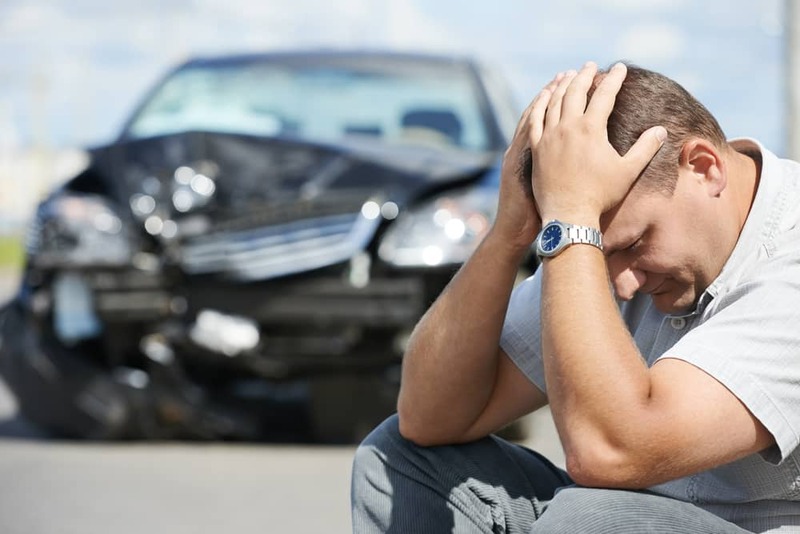 Make an appointment with our auto accident chiropractors and speed your way to healing today. Our chiropractors provide a wide variety of services to diagnose and treat your Injury. Zaker Chiropractic has several locations to serve you. Call (949) 734-4454 for an appointment in Newport Pain & Wellness in Newport Beach, (424) 235-1562 for South Bay Pain & Wellness in Torrance, or (310) 831-0003 for an appointment with San Pedro Pain & Wellness in San Pedro. Each clinic offers a multidisciplinary list of services.